Using a custom photo wallpaper to create an accent wall is an easy way of changing any room for the better! 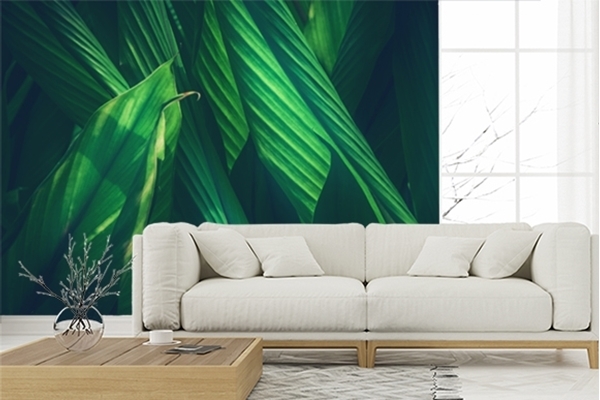 Our photo wallpapers are printed on highly durable non-woven material and are easy to mount. Browse through our categories and our prime selection of photo art, or use the search bar to find your own favourite among the millions of images in our image bank.